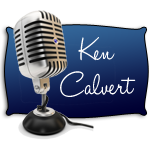 Ken Calvert » My First Radio Didn’t Have a Speaker! Wait…What? 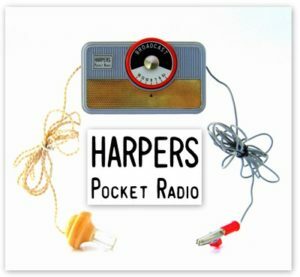 My First Radio Didn’t Have a Speaker! Wait…What? I received my first radio at age 9 from my dad. It was called a Harpers Pocket Radio. No battery, no AC plug, just an earphone and an alligator clip. Today It would be called the ‘MacGyver’. That radio would set me on a path that would become my passion.